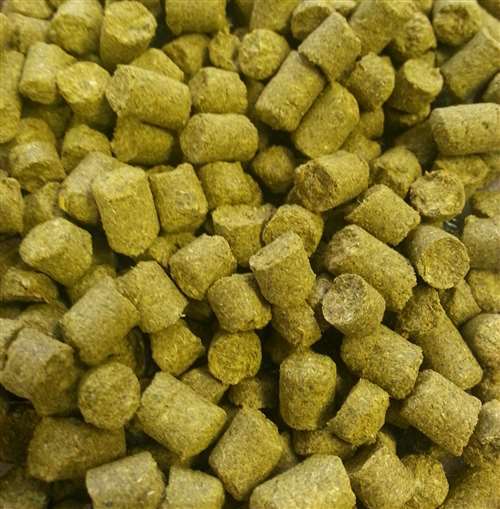 Imported Green Bullet hop pellets. 11 - 14% AA. Subtle spiciness with a floral aroma. 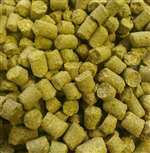 Typically used in lagers but can also add complexity to stouts. Works well in combination with Fuggle and Willamette.